Molly has gone to live at another farm. 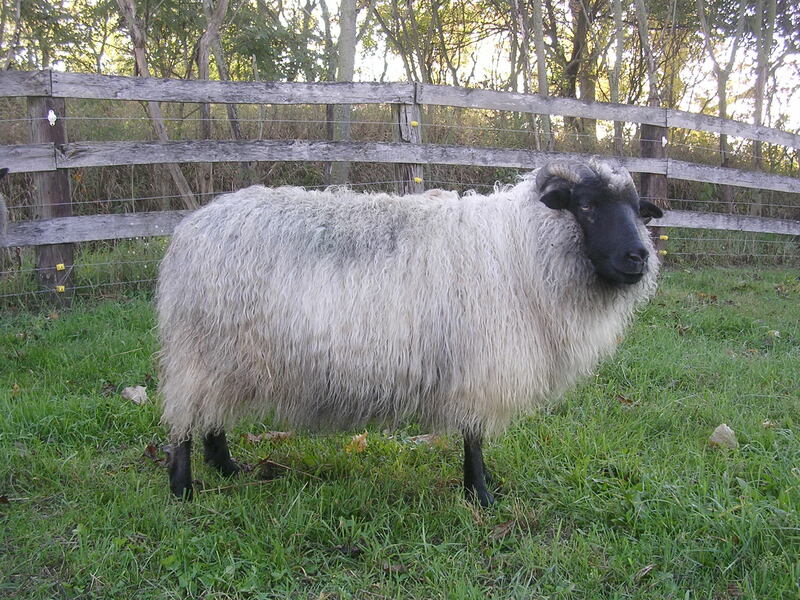 Shantung is a 4 year old ewe from Susan Briggs' Tongue River Farm. 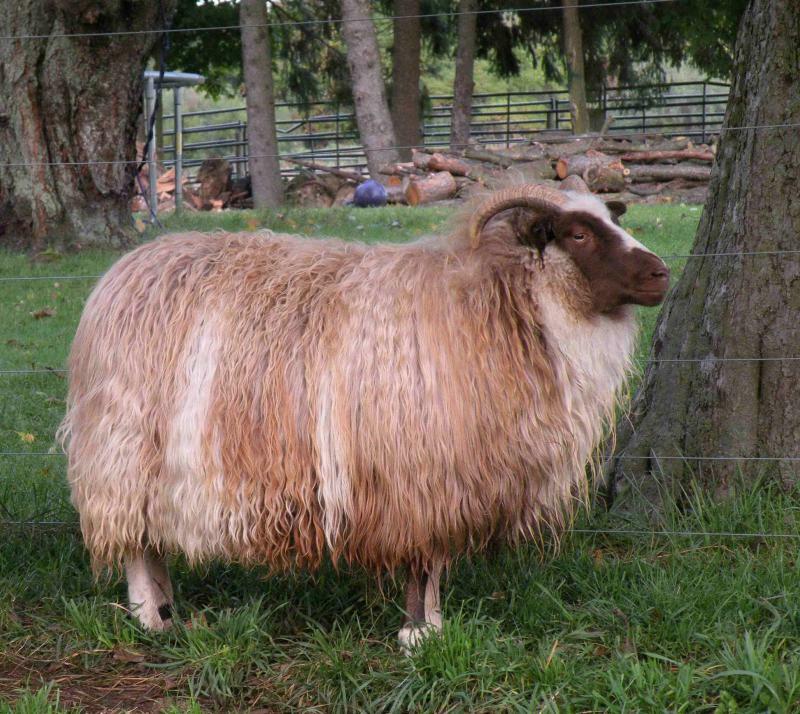 She is a lovely moorit (brown) with beautiful wide horns. 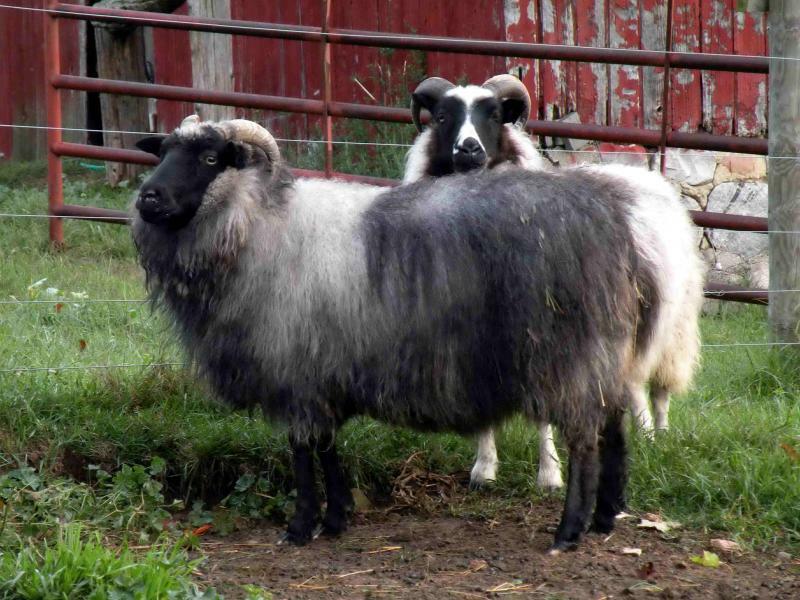 The rams Bambi, Stapi, and Dalur are all in her pedigree. 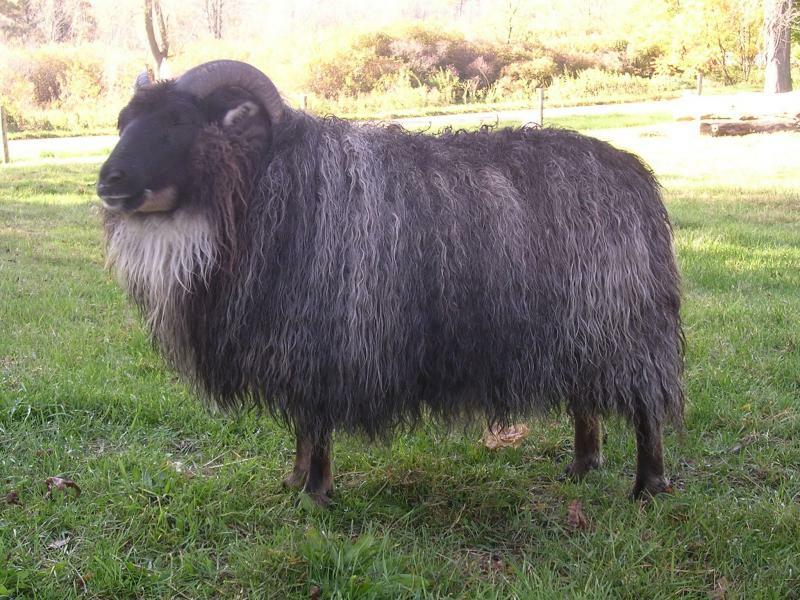 She is exposed to the ram Apollo for 2011 lambs. Last year this match produced fabulous lambs. Her lambing history is 0,2,2,2,2. Pedigree Shantung has gone to live at another farm. Sadly, I do not think our Lydia is fertile after the very difficult birth of stillborn twins in 2011. 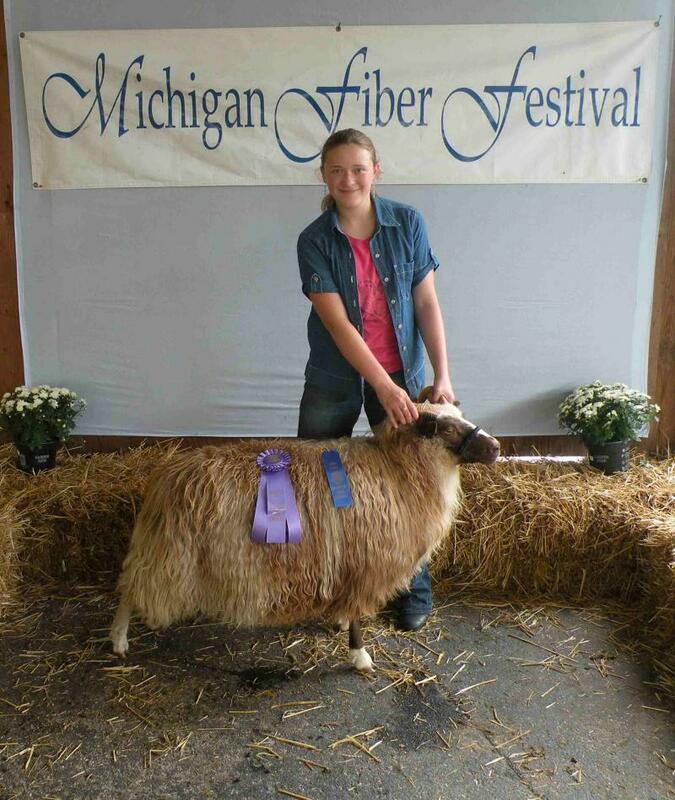 She is a great fiber pet at our farm though. This is Adelle, the moorit gray twin sister of Lydia and daughter of Shantung. 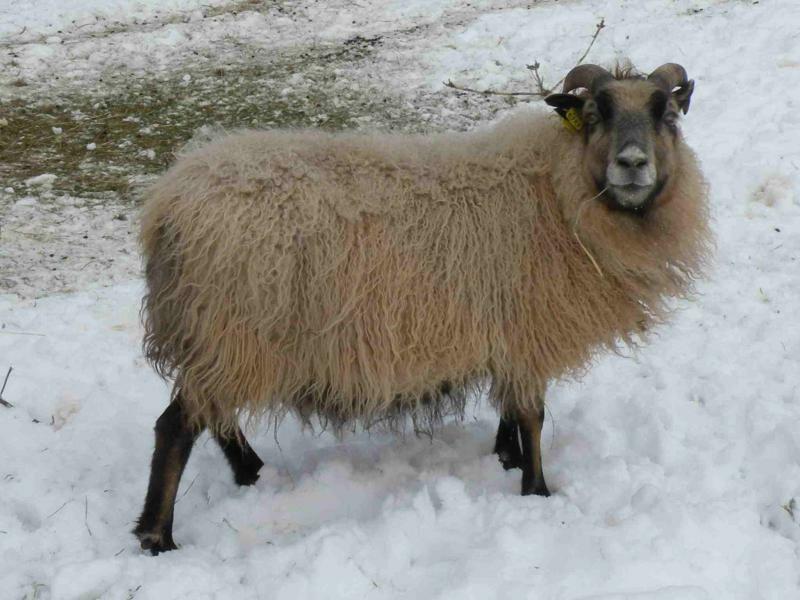 This young ewe was exposed to STITCH for spring 2012 lambs. Pedigree. Lambing history: NA, 2,2,2. Adelle delivered twins on 4/12/12. See them onpage. Adelle has gone to live at another farm. We lost our beloved Lady last summer. 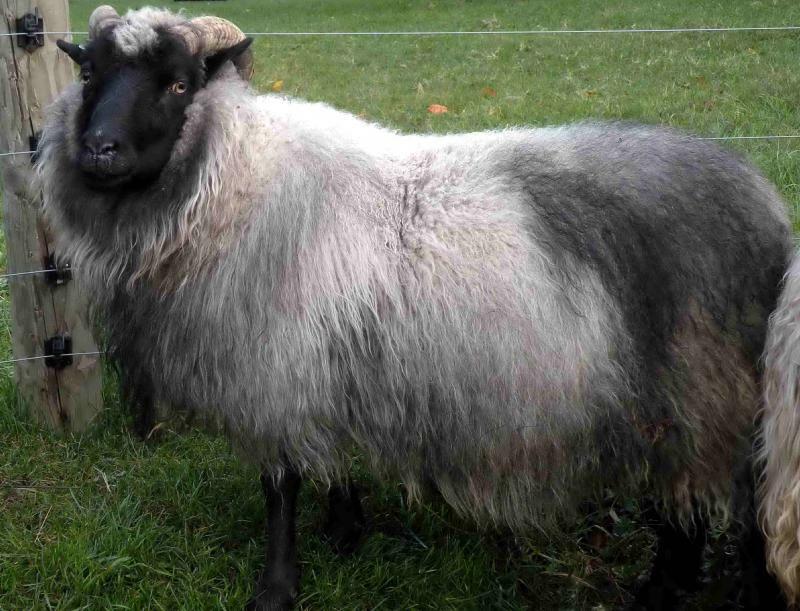 Meet TNT (formerly known as "Grace" of Dancing Lamb Icelandic Sheep Dairy) She is a sweet black gray badgerface ewe with very curly locks of wool. Her lambing record is 1,2,2,2. 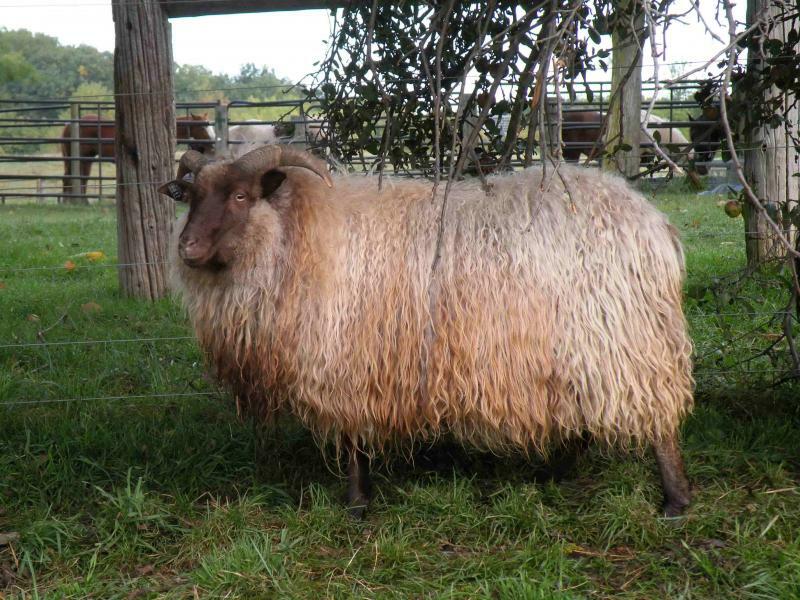 She has been exposed to TCE 626X for lambs in spring 2011. We can't wait! TNT is a Kani grandaughter and has Flotti in her pedigree. Pedigree We are sad to say we lost TNT in an accident in August of 2011. She is sadly missed.